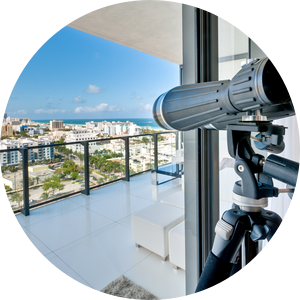 Our website features the best Miami Lakes real estate search for homes, condos, townhomes, waterfront residencies, luxury estates, multi-family properties, land and commercial real estate available. It is easy-to-use and updated by the official Realtor’s database every 15 minutes. 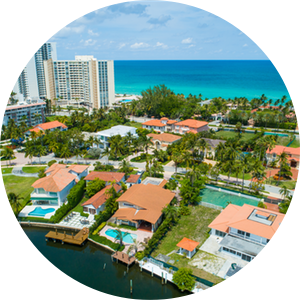 You can save searches, and get daily email alerts of new listings, price changes, sold data, and even create custom market reports for a specific city, neighborhood, or community.